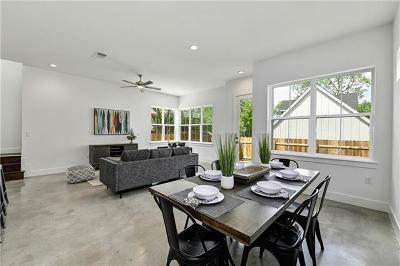 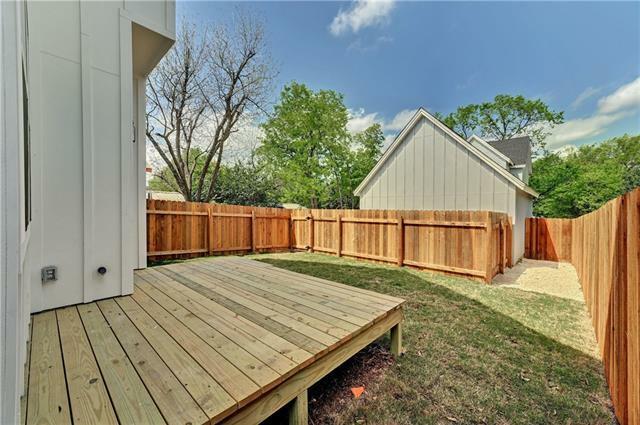 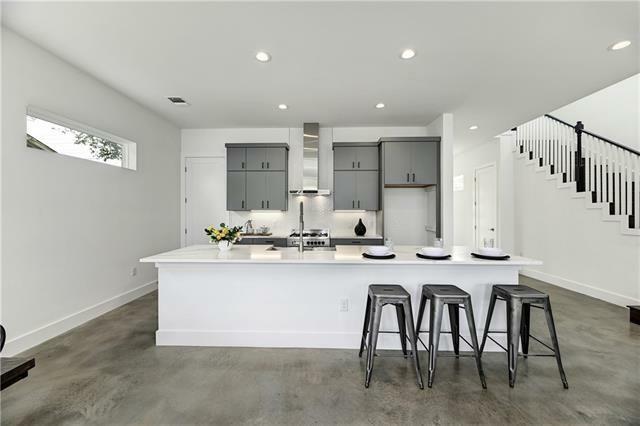 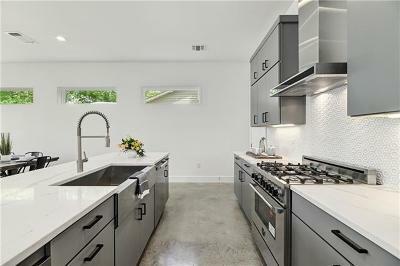 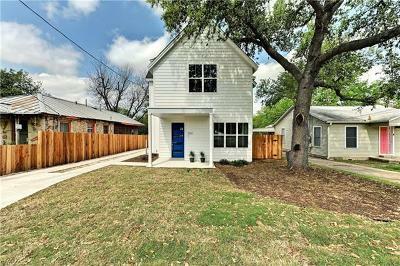 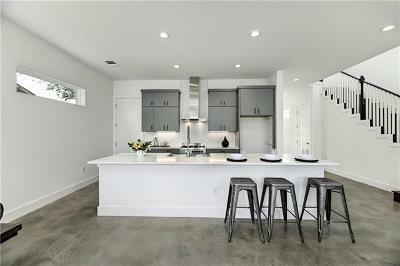 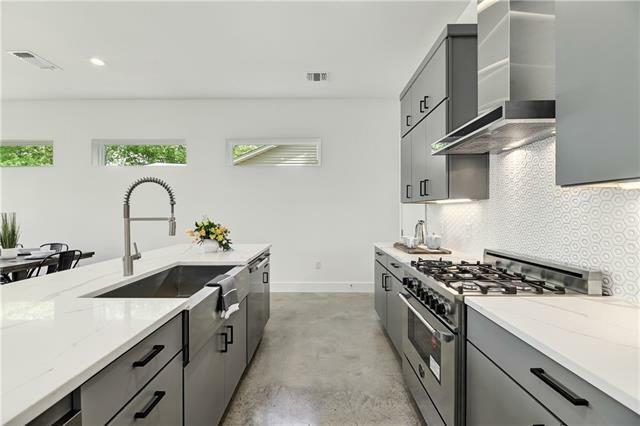 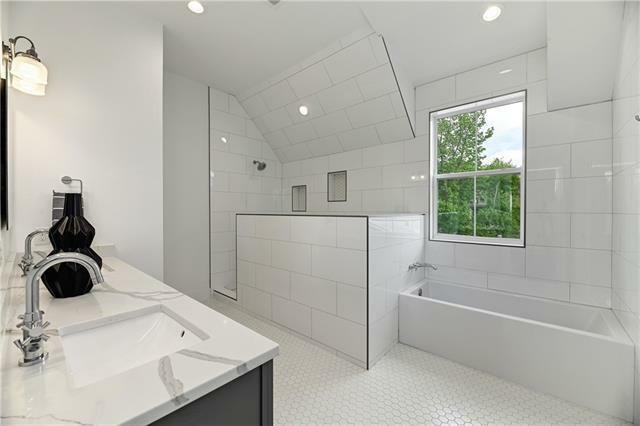 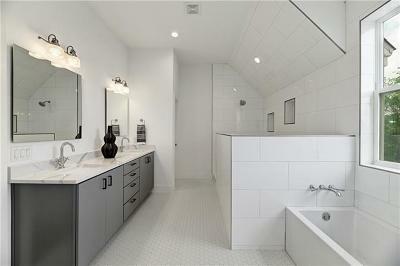 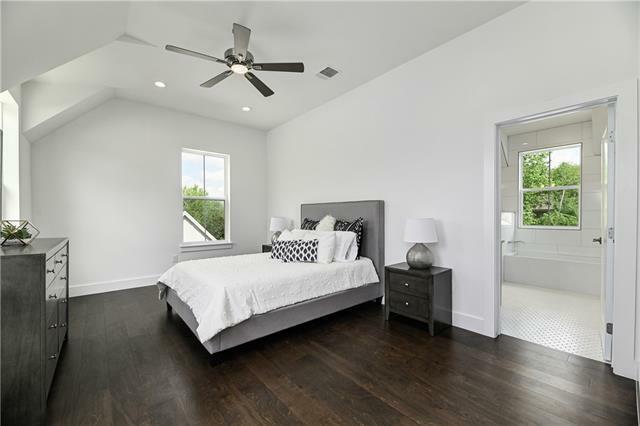 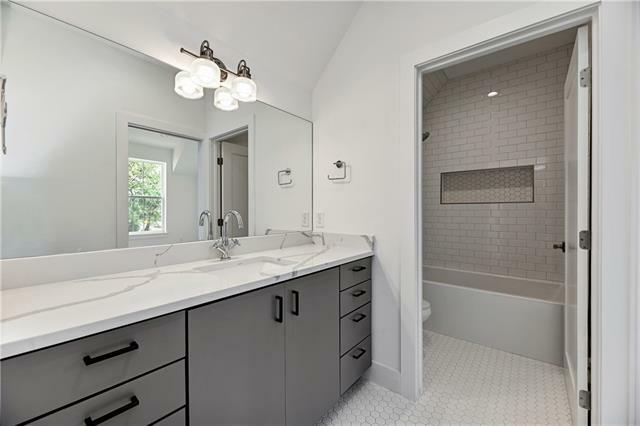 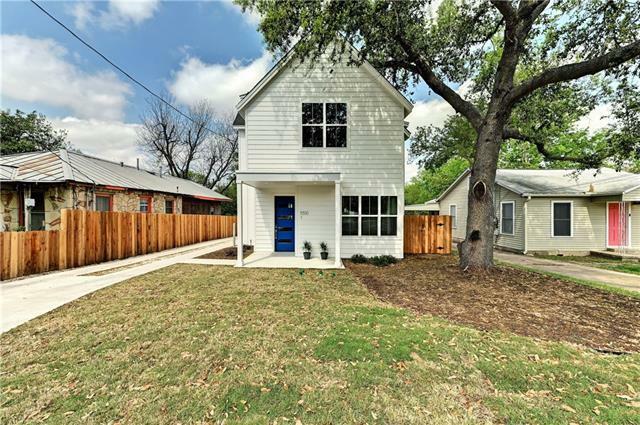 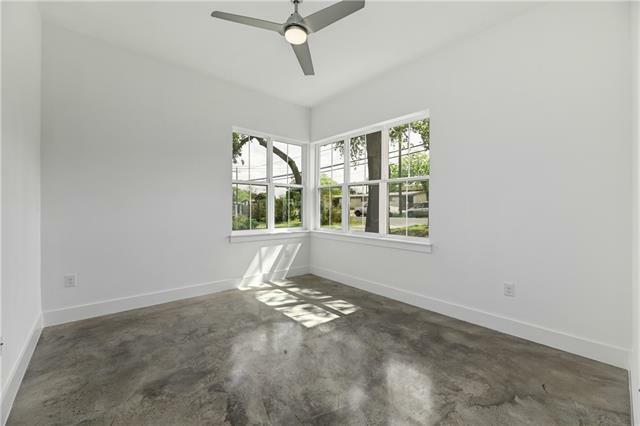 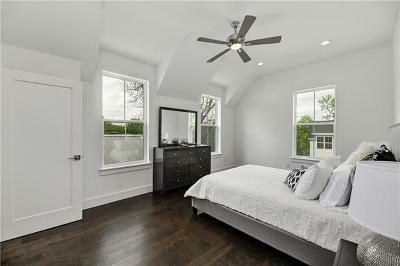 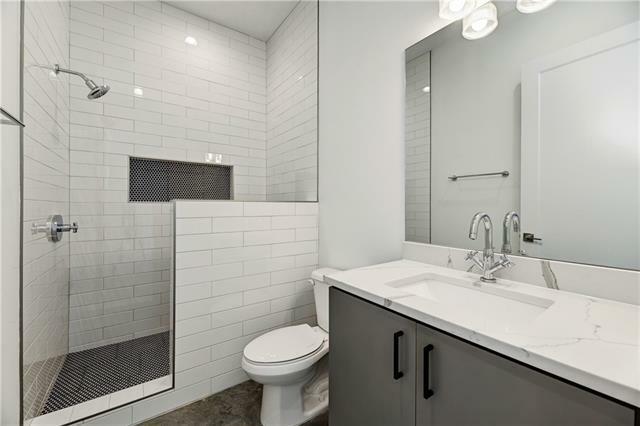 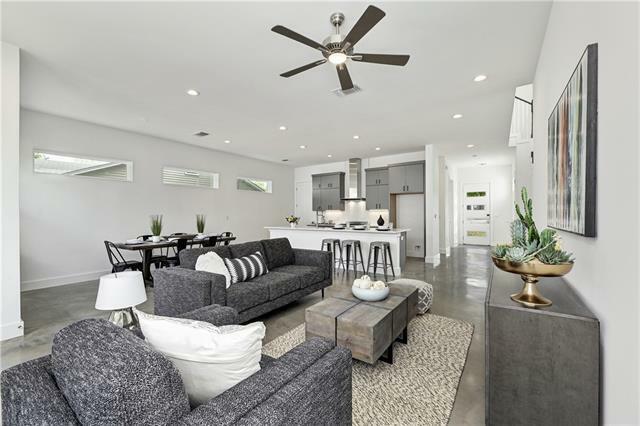 Exquisite Modern Farmhouse just built in central Austin with sophisticated technology. 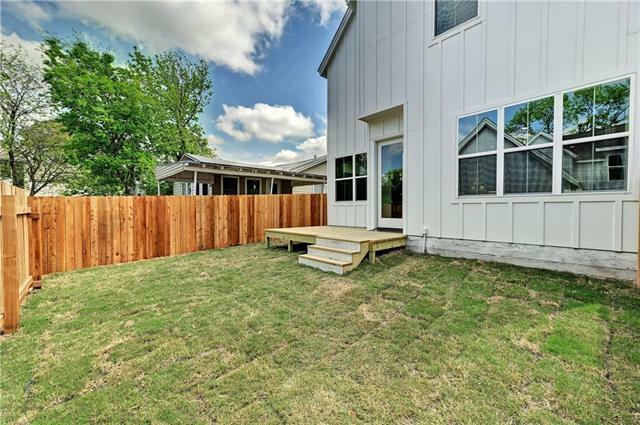 This 4 bedroom, 3 bathroom house has an open layout that flows from the front yard with a majestic oak tree through to the backyard. 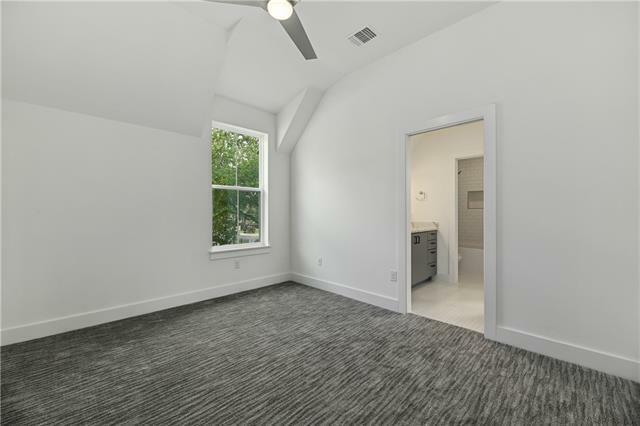 It feels cool and roomy with 10&apos; high ceilings. 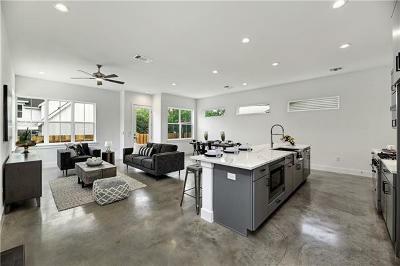 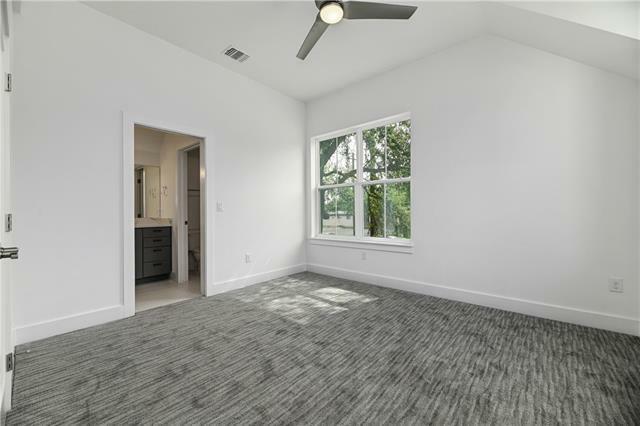 Technology was incorporated with careful detail, enjoy the Bertazzoni appliances, nest thermostats, and wifi enabled irrigation system in this automated ready home. 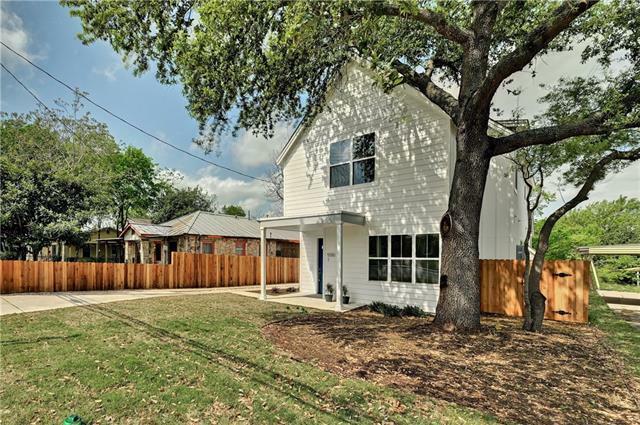 Walk to Burnet rd and Lamar restaurants. 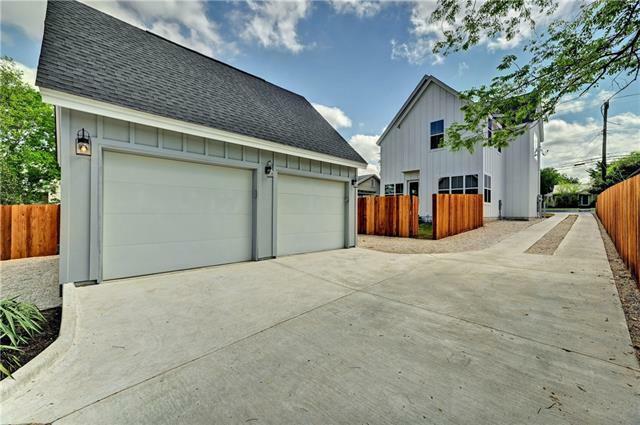 1 Car garage & 1 off street space.